Globair has been representing Hertz International in Hungary for more then a decade. We help travel agencies and final customers to rent the Hertz cars all arount the world. The Hertz story and history started in 1918 when Walter J. Jacobs opened the first car rental location in Chicago. Today Hertz operates directly or as a franchisee in more than 14 600 locations worldwide and offers you the possibility to rent the Hertz car all around the world. 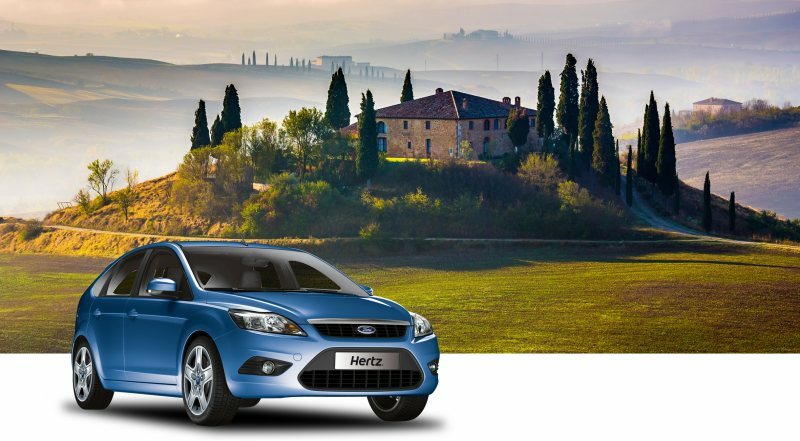 If you are a travel agency and would like to start cooperation with Hertz or you are a final customer and need a car for your trip outside of Hungary, do not hesitate to contact us!